Recycled plastic outdoor products are made in Ballarat? 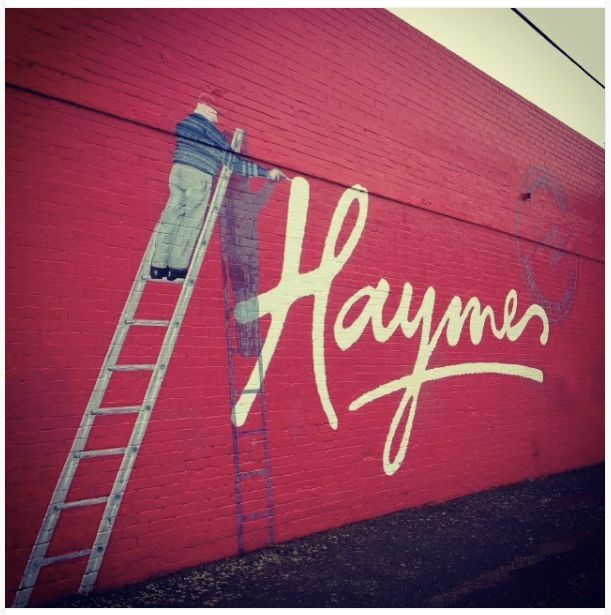 On ya B-town! Have you heard of REPLAS? They are the leading Australian company that turn your plastic waste into new products. 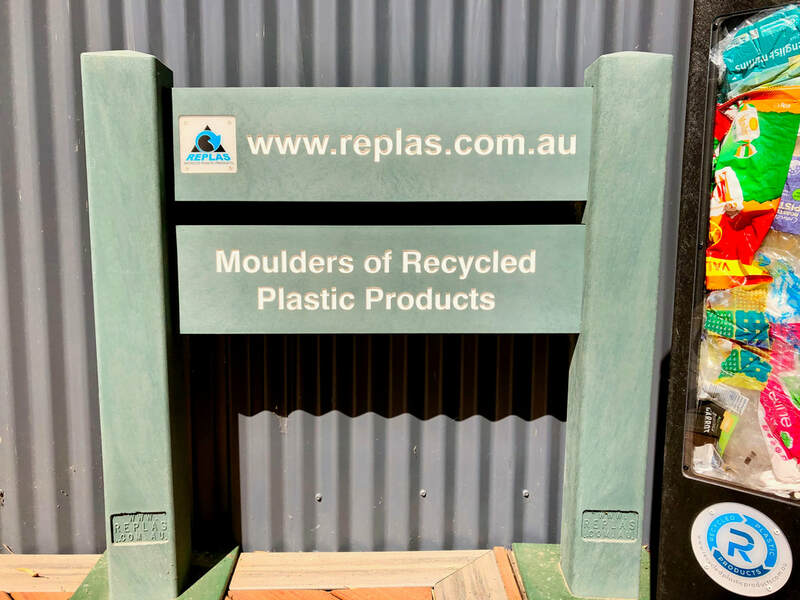 Did you know that all REPLAS products are made in Ballarat? Yep, that’s right. All those recycled plastic products such as seats, signs, bollards, boardwalks, garden edges, and lots more. You may have seen these products when visiting parks, towns, sports-grounds, jetties, and even milking sheds across Australia, New Zealand and parts of Asia. The industry started in Ballarat back in 1991. That’s 28 years ago! One of REPLAS’s partners is RedCycle. RedCycle collect the soft plastics you drop off at Coles and Woolworth. They sort the plastic and deliver the bales to the REPLAS factory in Elsworth Street, Ballarat. The plastic is then melted into the moulds that create new products that are versatile, colourful and durable. Although the Ballarat office is not the main showroom, they have a small selection of products on show and friendly staff. You’ll find their formal REPLAS showroom in Melbourne. There you can see the wide variety of products they create with your plastic waste. Educational tours are also run out of the Melbourne showroom. The product is recyclable. Which means it should never end-up in landfill, an incinerator or our natural environment. Supporting the recycling industry will end our obsession to extract resources from this planet at an unsustainable rate. Your purchase will be a perfect example of a circular economy, which we all need to take part in. Your plastic waste will continue to be collected, as it will be seen as valuable resource. Over time, your support will help promote the need for an improved collection process. You'll be supporting a local industry, and local jobs. 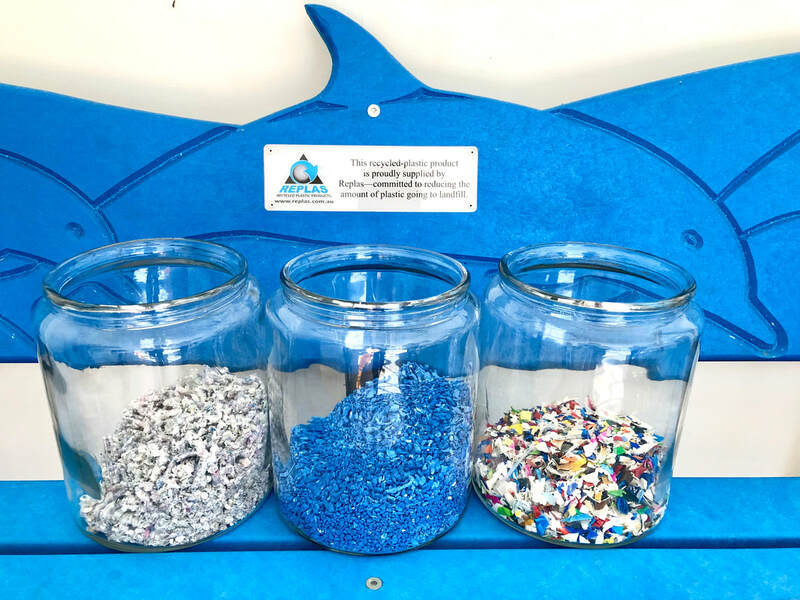 When it comes to recycling soft plastics through RedCycle we can do better as a community. We need to recycle more. Coles and Woolworths provide tiny bins in their stores for your soft-plastics to go into. These bins are often full. This may deter some people from dropping-off their soft plastic, especially large amounts. Don't be deterred. These supermarkets are the only drop-off points. If the bins are full or you have a large amount, ask the floor manager if they can empty the bin or take the soft plastics to the supermarket's storeroom. Plastic is apart of our life, and it's here to stay. Lets embrace the positive side of plastic. It's a product that never breaks down, so is perfect for continual re-moulding into our lives. We need to support this fantastic Ballarat manufacturing industry. An industry that is creating a positive future for generations to come. 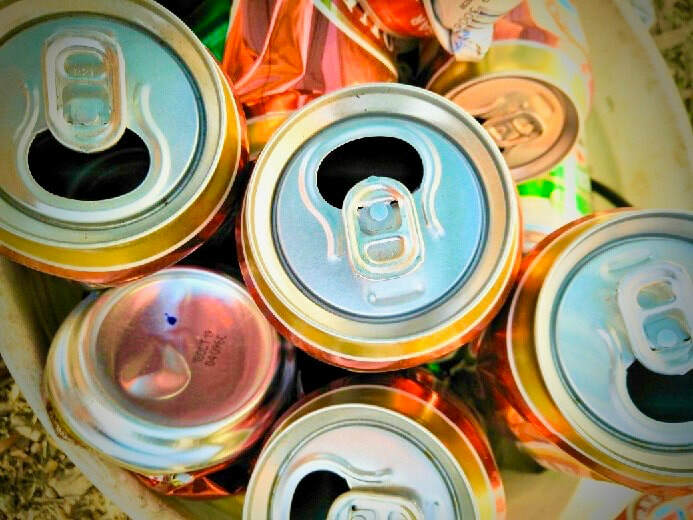 There’s no Container Deposit Scheme in Victoria, but you can still get money for your aluminium cans. Take your cans to a metal recycler. The price you get for the cans changes with the market price for aluminium at the time. You can call before dropping your cans off to find out the price they will pay. The bonus with sending your cans to metal recyclers is that you can also add other aluminium items into the mix.